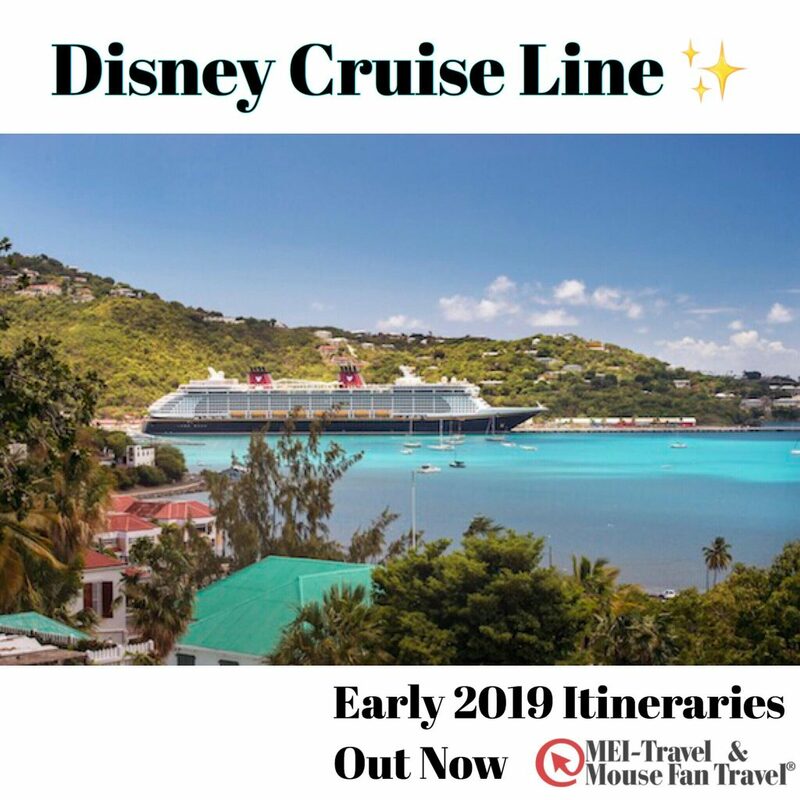 From January to May, all cruises departing from Florida feature a stop at Castaway Cay, Disney's private island paradise reserved exclusively for Disney Cruise Line Guests. The award-wining island is a pristine Bahamian oasis boasting clear turquoise waters, white-sand beaches, world-class recreation and signature Disney hospitality. In January, three special Disney Wonder cruises from San Juan sail to the Southern Caribbean, visiting tropical destinations renowned for beautiful sun-kissed beaches and warm azure waters. On these six- and seven-night sailings, Disney Cruise LineGuests can dive into charming island cultures, sunbathe on golden beaches and revel in local marketplaces. To kick off 2019, Disney Magic continues sailing from Miami with four- and five-night voyages to the Bahamas, plus five-night Western Caribbean cruises. The magical shores of Castaway Cay await Guests aboard every one of these Disney Magicsailings. Other ports of call on the Bahamian voyages include Nassau and Key West, Florida, while a stop in Grand Cayman or Cozumel headlines the Western Caribbean itineraries. Bookings open for Platinum Castaway Club members on October 30, 2017, Gold Castaway Club members on October 31, 2017, Silver Castaway Club members on November 1, 2017 and to all Guests on November 2, 2017. Our MEI-Travel & Mouse Fan Travel agents are waiting to assist you with a free, no-obligation quote today!